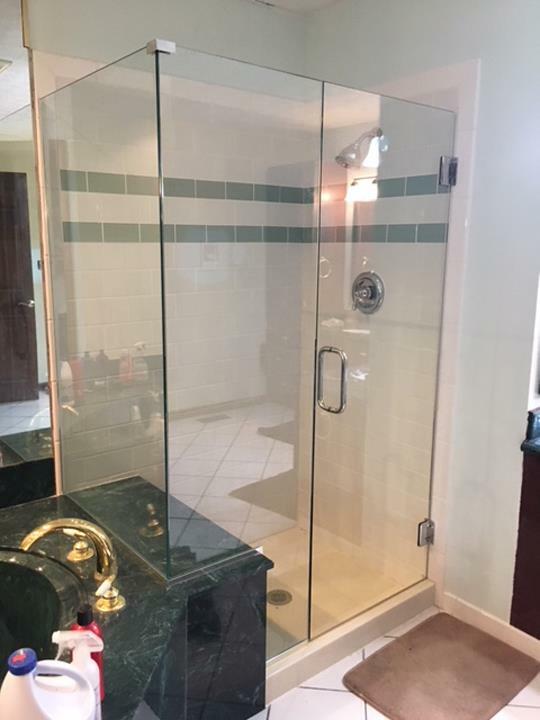 Elliott's House Of Glass & Windows, in Crawfordsville, IN, is the area's leading glass company serving all of Central Indiana and Eastern Illinois since 1980. 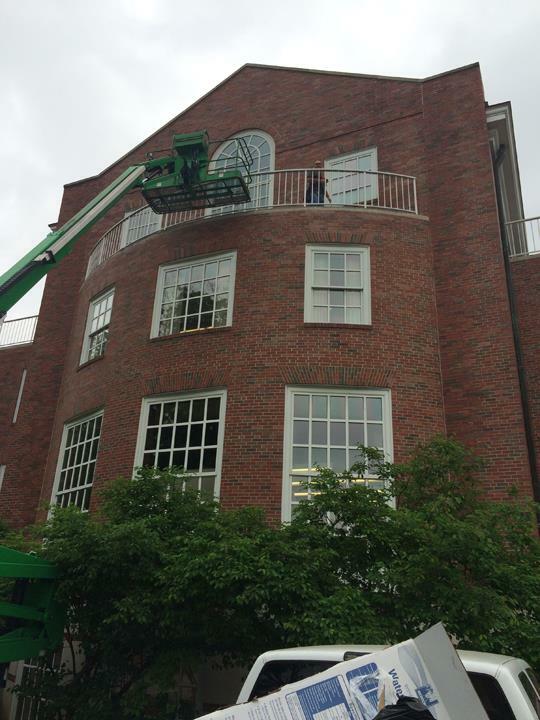 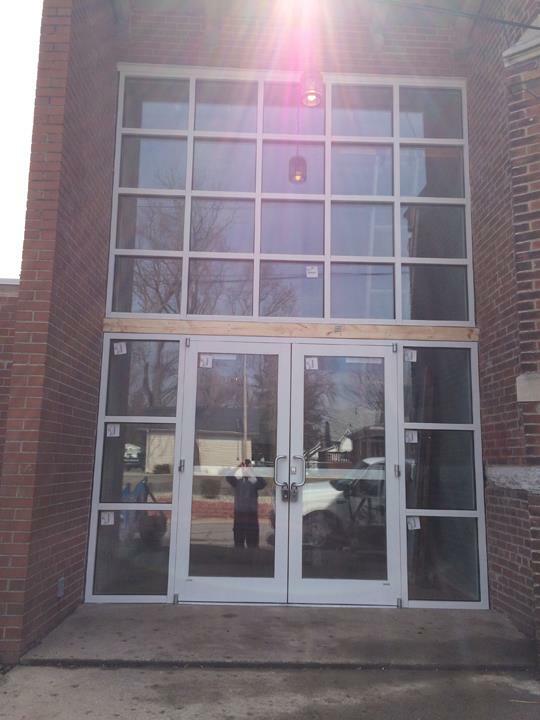 We offer glass and window repair, mirrors, construction and more. 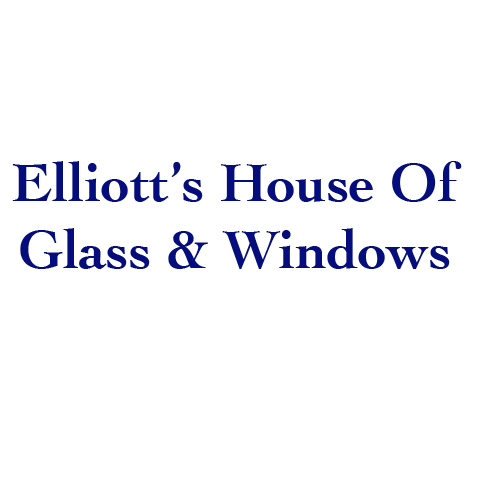 For all your glass needs, contact Elliott's House Of Glass & Windows in Crawfordsville! 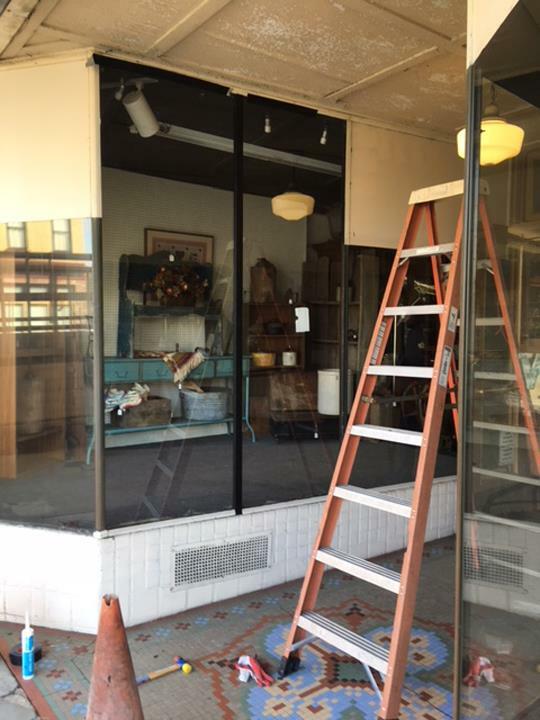 Established in 1980. 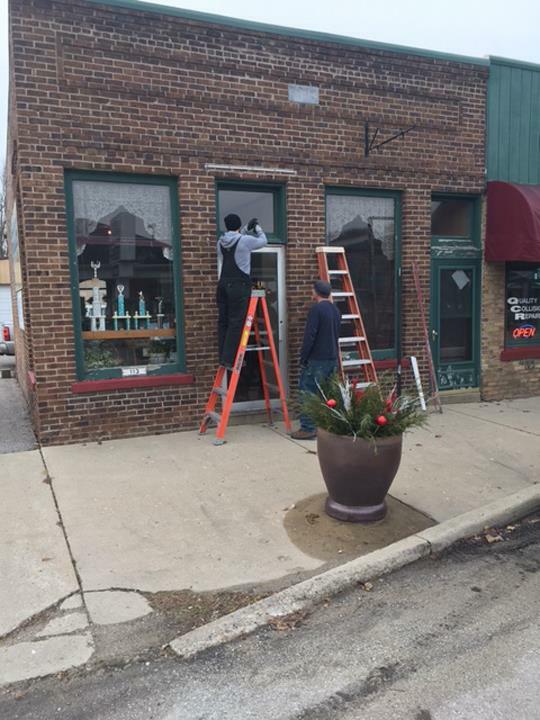 Elliott's House Of Glass & Windows is proud to serve our local area which includes All of Indiana and Eastern Illinois. 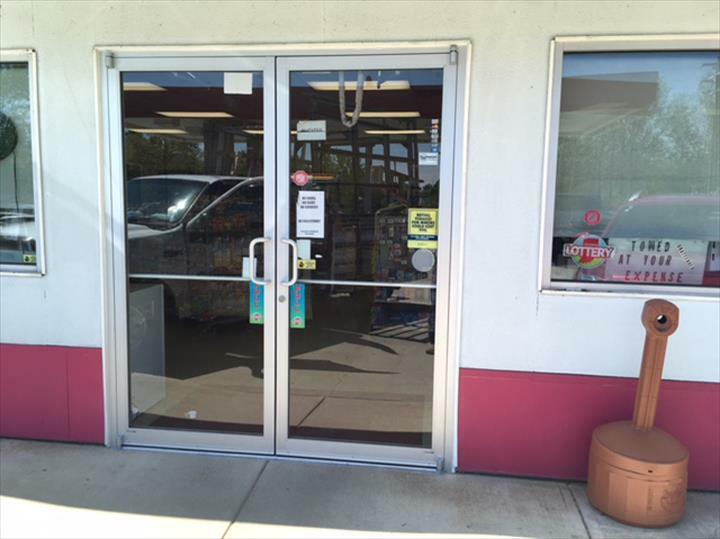 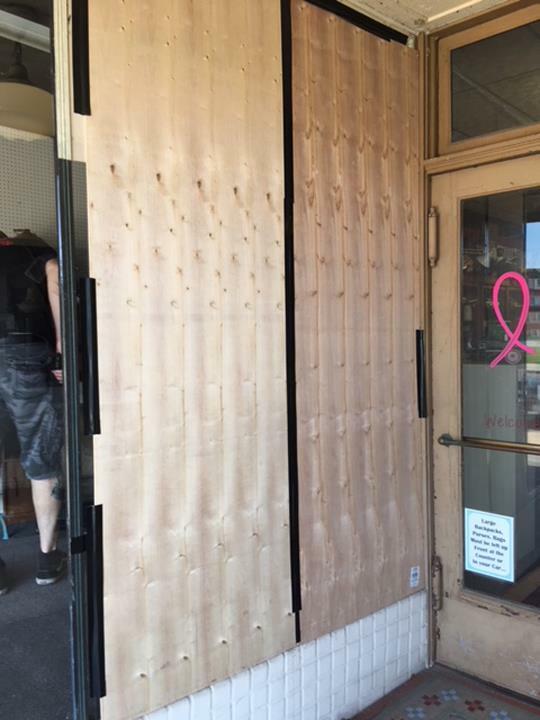 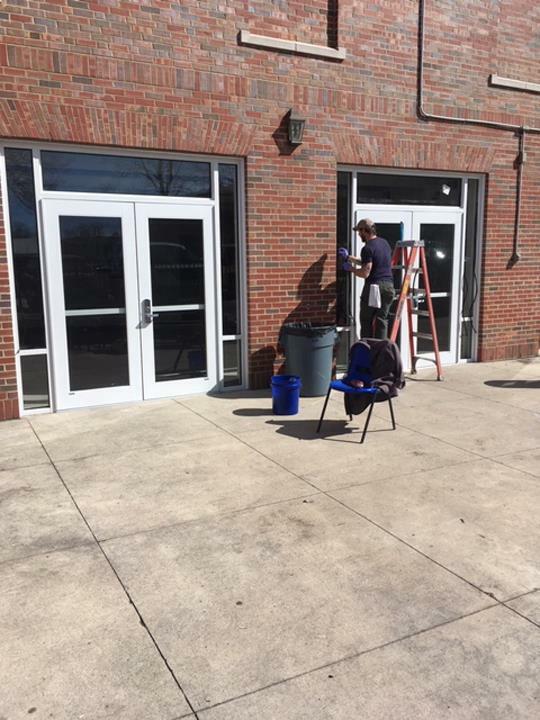 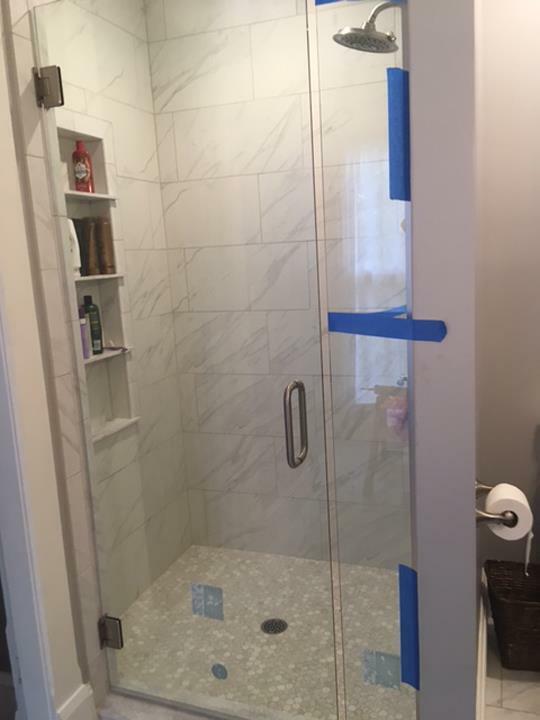 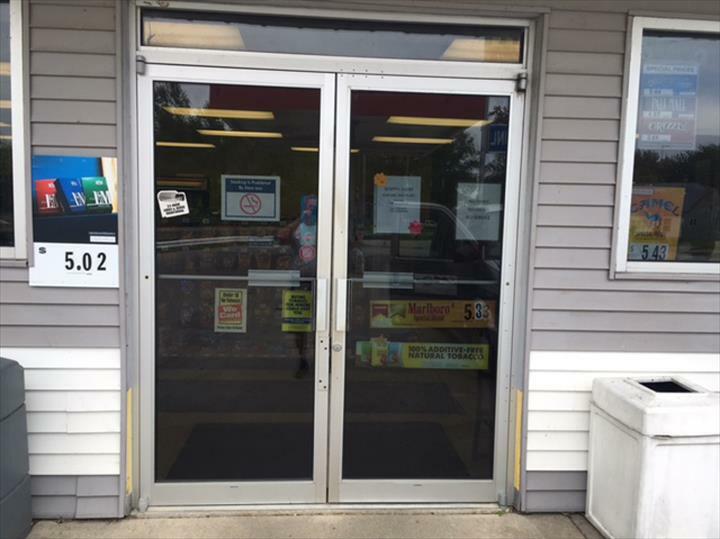 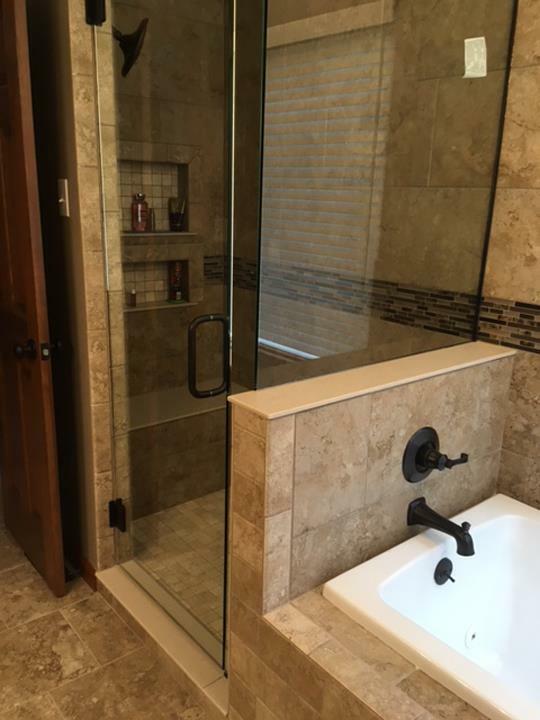 We specialize in Commercial Storefronts (Replace or Install), Custom Mirror Work, Tabletops, Shower Doors, Replace Windows, Window and Screen Repair, and Emergency Service 24/7 since 1980.